Hey, I’m trying to find as much unused content of AB games as possible, so as to preserve them in a website called TCRF (The Cutting Room Floor), and also because their pages didn’t list all the unused content. Apparently, the old forum got closed for some reason, so I made a new one. I have the “3 reasons” for it. Most people would have probably completed the story (including the ‘endless’ dungeon). Most people would also have collected and maxed all gear. There’s not much replayability after you did all stuff. There will be events cycling every time, but you’ll be playing the same events every year with the same rewards. This was happened only in the first time. My connection is average, so it took a while after loading the infrastructure. I leave it for some time and it loaded. I’m using it in Bluestacks N, and it didn’t lag very much in load times. @worldwinner I checked the website. It says that the minimum age to join this website is 13. Does that mean you can still play those games, but can’t earn real money until 18+? Can you still play this game if you are not the required age? Yeah, @kathy. If they only make some original games. They scrapped off some of their games too which may be going to work great. Now they are just making their movie-style matching games. Hi! It’s been a very long time. There is no news about Angry Birds, but you do know the Angry Birds BETA instant game for Messenger. So you do know Peter Vesterbacka? The founder of this once-popular franchise. Well, he’s going to go deep by making the longest undersea tunnel. Hi friends! 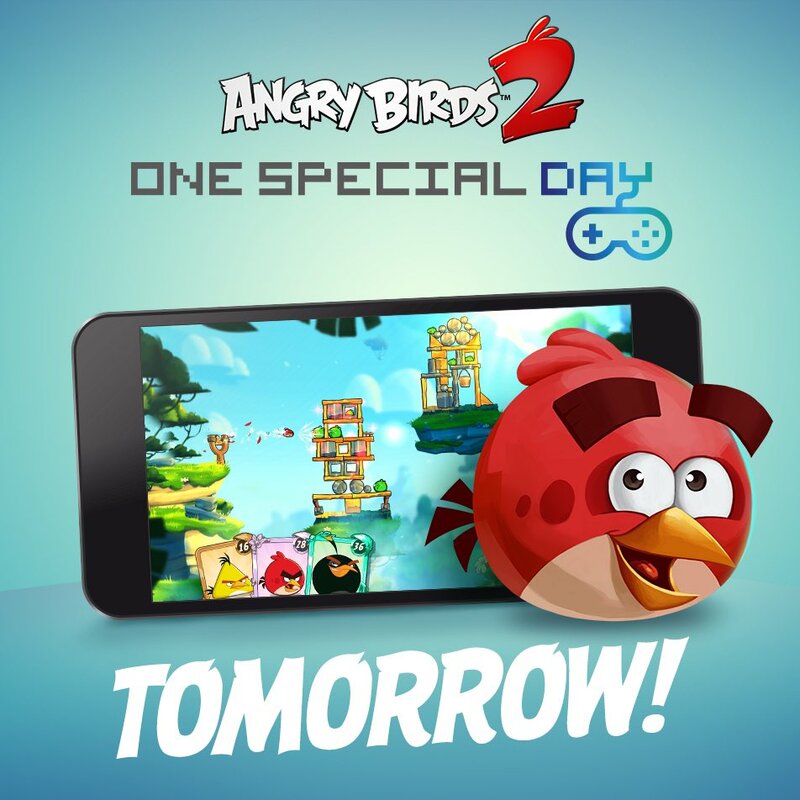 Today, Angry Birds 2 is a part of SpecialEffect’s “One Special Day”, where you’ll play the games associated with this event to support gamers with disabilities. The PC version is no longer available. You can use BlueStacks, the android emulator, to play it. Hey, they accidentally uploaded Piggy Tales S4 E1 before getting it removed. I’m late to the party, but I actually got this for free! When I open the purchase, I cancel it, and the game bypassed the purchase check for that, giving these stuff for free. Now my friends are jealous.